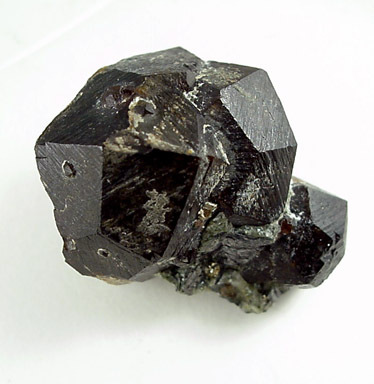 Description: Cluster of dark red andradite garnet crystals with minor matrix on magnetite. 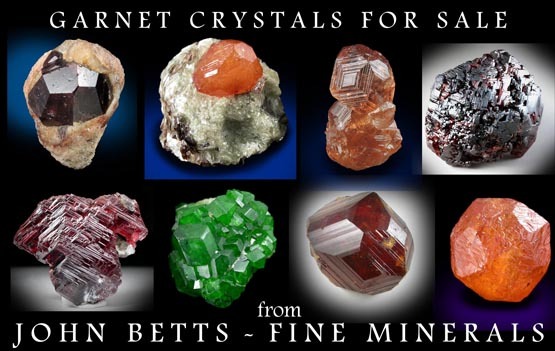 There are three larger crystals with several smaller crystals scattered throughout. 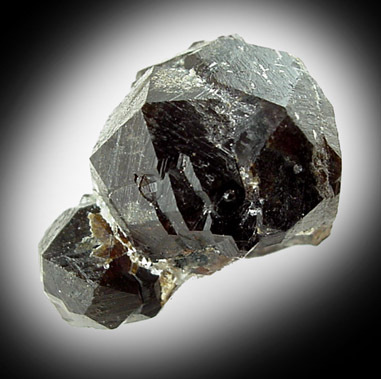 The andradite is clean and undamaged.